If you've been injured in a car crash in the Bradenton area, your life will likely be thrown into chaos as you struggle to recover physically and financially. 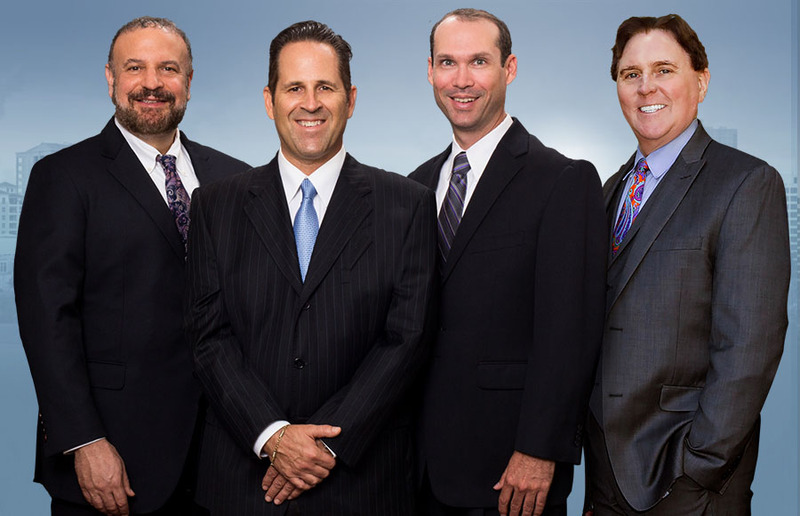 Our Bradenton auto accident attorney understands the feelings of pain, frustration, and even fear that you may experience. That's why we fight so hard for the injured - we stand up to the powerful and handle the process of getting you what you're owed so you can focus on healing. We make them pay so you can move on after an accident. Under current Florida laws, motorists have the right to seek financial compensation for their injuries if they can show that the other party was reckless or negligent and that those reckless or negligent actions directly caused the accident. Additionally, in some instances not only the driver may be held liable, but others as well. For instance, if a city knows about a dangerous condition on a road but doesn't put up warning signs or work to correct the safety risk, they could be held responsible as well. The best way to know for sure whether or not you have the right to seek financial restitution is to contact our office today and speak to our Bradenton auto accident attorney. We handle the entire process for you, and you never pay until we win your case. PIP coverage is required of all Florida motorists, and it is intended to provide help to a motorist regardless of who is at fault for the accident. However, it only covers a percentage of the costs you may experience - 80% of medical costs, for example. Additionally, PIP coverage only provides a fraction of the lost wages related to an injury, and even it can be difficult to receive quickly. Add to this the fact that your finances can be destroyed by an accident that wasn't even your fault, and it's clear that looking beyond just filing a PIP claim is something you need to consider doing. Punitive damages aren't as commonly applied but could be used to punish the responsible party and to help ensure that others don't act in the same way in the future. Our team will work with professionals in various fields to help determine your future potential losses related to the accident and come up with a settlement figure that is fair. Then, we don't stop fighting until we get what you deserve. When you're in an accident, it's easy to be overwhelmed by emotions and stress. Often, the representatives for the other side have deep pockets and plenty of time. They'll use that to bully you into accepting settlements that aren't fair or simply refuse to pay at all. Our legal team doesn't let that happen. With decades of experience and a strong reputation for fighting for our clients, we'll stand up to the bullies and make sure that they don't push you around. You deserve to have your life back, and our team makes sure that it happens. Contact us today to get a free case evaluation and let us fight for you.